Bid IFTTT goodbye and say hello to the new IF. 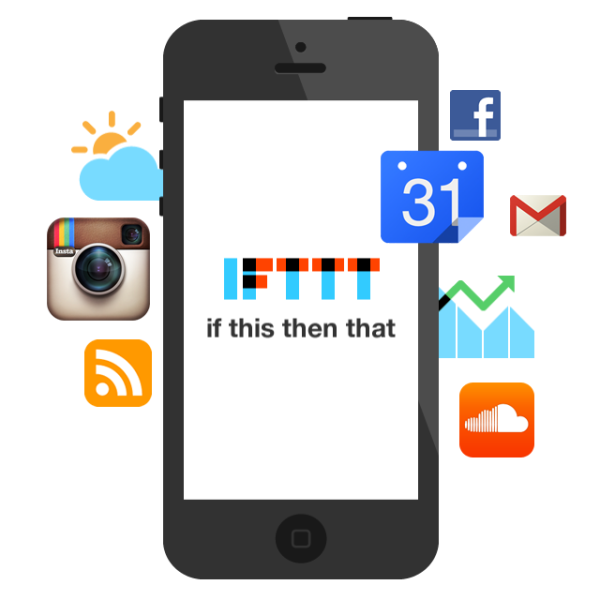 If you have been a fan of IFTTT, If This Then That, then you’d know all the cool stuff it can do for you and your home. It can make your house a lot smarter and your life more convenient. Actually, IFTTT has been doing that for quite sometimes now but has decided to get even better. It came up with a new name and some exciting new apps. 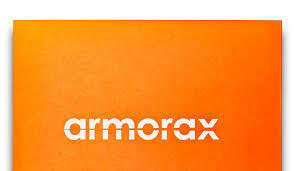 Along with the name change, IF launched three new apps. They were designed to add more comfort to your life with just a tap of a button. IF calls this button as DO. The Do Button further simplifies things that are already simple. It allows you to use and control your existing recipes as widgets in your phone’s home screen. That means, you won’t have to go through the tedious routine of unlocking your phone, swiping through your apps and accessing them one by one. Now, all you need to do is tap and voila! Unfortunately, the Do app only allows you to set three recipes at a time. The good news, however, is that you can make changes in your settings anytime you want. The Do Camera takes control of your images. With a single tap on the button, you can send or share your images to the platforms you like. For example, with Do Camera, you can post pictures to your social media accounts and send the same set of pictures to your Gmail account. Do Notes, meanwhile, is the application that manages your texts. It can also be your very own customized notepad. By tapping the button, you can post notes and messages on your social media accounts. You can even use it to create an event on your Google Calendar or to simply send notes to your colleagues. Other than your social media accounts, you can also enjoy IF and these new apps to control your home. 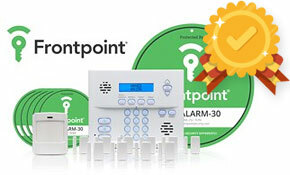 Here are some of the security devices today that work well with IF. Philips Hue changed people’s perception of lightings by doing more than just change in color. It mixes the essence of a light bulb and the convenience of technology. Cool, right? For one, you can control your light bulb’s color to change or reflect your mood. You will also be able to manage your lights better so that you can save more on your electricity bill. Set your lights to turn on at specific times or based on the weather. With the new Do Button, you can simply tap the widget to control your lights. Program your lights to blink whenever your favorite TV show starts. Link your Philips Hue with your inbox. Honeywell Evohome is a clever heating system. It can set individual temperatures for each room in your home. Honeywell calls this system as “Smart Zoning”. It has the ability to control the energy you consume in heating up water and in making your home comfortably warm. Automatically setting your EvoHome to adjust depending on outdoor temperature and humidity. Setting a device to turn off once you step out of a particular room in your home. Programming a smart device to turn on or off depending on specific triggers. 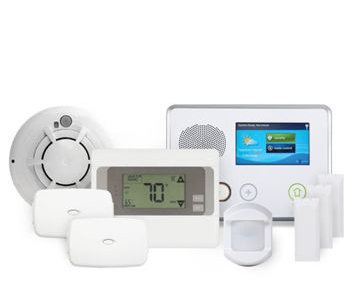 SmartThings is both home security and home automation. It’s hub allows you to connect to several third party devices as well as to a variety of its own products. Using SmartThings with IF opens up a whole new world of possibilities. It can make your sensors talk with your lights so that when an unexpected movement is sensed at home, your smart light bulbs automatically turn on. You can even have your door lock to automatically open the moment you enter your security’s geofence. On such note, you can also set your security to engage once everyone is out of the geofence. Furthermore, you can program your home to respond to certain triggers such as date, time and even the weather. Lutron can manage your lights and shades at home. Automatically turning your lights off and closing your shades whenever you leave your home. Use triggers such as sunset and sunrise to manage your shades. Set another device to control your lights. This can include your smart thermostats. WeMo is home automation. It’s main component is the WeMo switch which allows you to control your home appliances wherever you are. Log data on your spreadsheet every time you turn on a device. You can also do the same on your social media accounts. You can link WeMo to third party devices such as your Philips Hue. Have your devices turn on base on a set time or a certain trigger. Homeboy is claimed to be the world’s most accessible home security system. Directly store your security videos to your Dropbox account. Turn on your lights once Homeboy senses an unusual movement at home. Set Homeboy to react based on another device’s action. 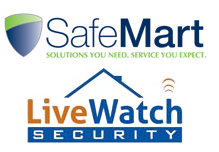 Scout Alarm is a Do It Yourself home security system that also features home automation. Trigger a third party camera once there’s an unexpected movement at home. Nest is a learning thermostat that can easily adapt to the temperature you want. It also learns your schedule. Automatically adjust your thermostat in response to outdoor temperature. Home automation, when used by itself, is dull. It’s convenient to use if you’re away and you need to turn your lights on. However, what if you’re home? It’ll be a drag to get up and walk all the way to your switches or to go through your phone just to find a specific app. IF makes life easier and home automation more fun. Remember, you just have to press the button.